INDIANAPOLIS – Oct. 9, 2018 – Baird, an international, employee-owned wealth management, capital markets, private equity and asset management firm, announced today that it has added Kris Callaway, CIMA®, as a Managing Director and Financial Advisor to its Indianapolis wealth management office. 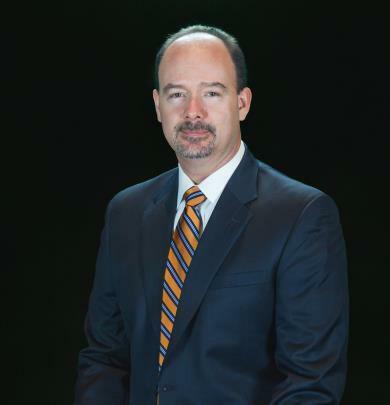 Callaway brings over 20 years of experience as a financial advisor to Baird. He is a graduate of Indiana University where he earned a bachelor’s degree in economics. Baird’s Private Wealth Management business encompasses approximately 890 financial advisors serving clients through 98 locations in 30 states, and has client assets of $136 billion. Baird has added 40 financial advisors to its Private Wealth Management group since the beginning of 2018, the majority of whom are industry veterans, and added new wealth management offices in Abilene, Texas; Tucson, Arizona; Durango, Colorado; Elgin, Illinois; Ann Arbor, Michigan; Anchorage, Alaska; and Toledo, Ohio. In addition, M. Griffith Investment Services, Inc., an investment firm headquartered in Central New York, became a wholly owned subsidiary of Baird earlier this month.